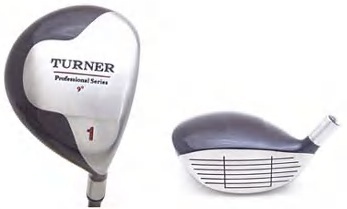 Tour Plus 450 Beta-Ti Driver... Spring face design... Looks and Plays like the new Nike Driver... 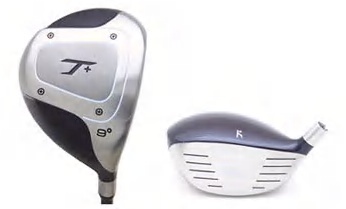 The new Tour Plus 450 is the longest and straightest driver in the Tour Titanium Series. 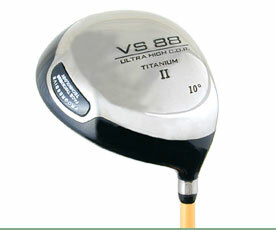 The 15-3-3-3 Beta Titanium Face increases ball velocity much greater than standard titanium. 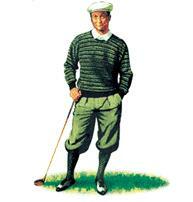 The 450cc size is very forgiving helping golfers of all levels hit the ball straighter than ever before. 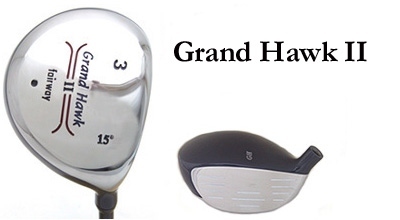 Whether you strike the ball perfect or mis-hit you drives every once in a while, this is a great titanium head... Lofts available 8.5* 9.5*, 10.5*, 11.5* and 12.5*... right handed only.